Car Storage Or Moving Home? Do you have a classic car that needs storing? 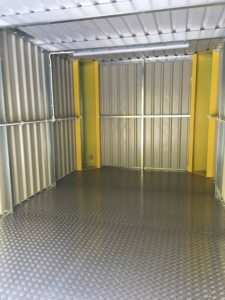 Are you moving house and need somewhere to store all of your worldly goods? Or are you a business, looking for somewhere to place your stock? If so, Stock N Lock will have the perfect storage solution for you. 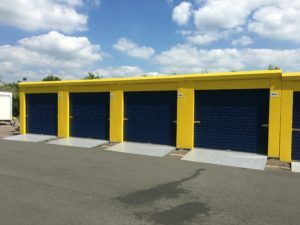 This week, we have had 4 Brand New external units installed. 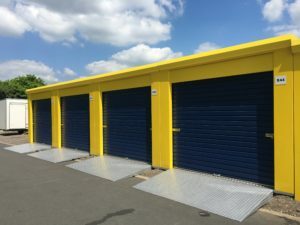 These units can be rented on a short or long term basis. They even come with power and lighting. 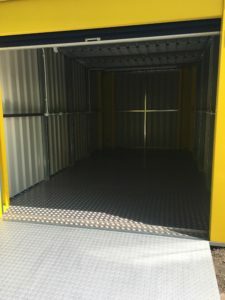 Exactly what you need if your looking for car storage or even temporary self storage for tools. Why not give us a call on 01905 749496 or pop in to see us? We are open 7 days a week and will never be beaten on price! !